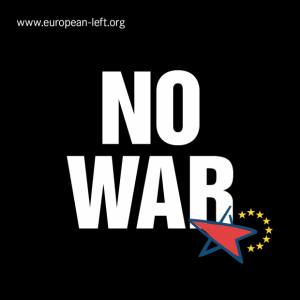 Left Unity joins the widespread condemnation of the air attacks on Syria. “We strongly condemn these air strikes on Syria, which are in defiance of international law. They will only increase the likelihood of this terrible conflict spilling over into the wider Middle East and potentially beyond that. “We also condemn Theresa May’s decision to bypass parliament which demonstrates a contempt for the necessary democratic process. She has also disregarded public opinion in launching these strikes; polls indicate that only 22% of the population support this bombing campaign.